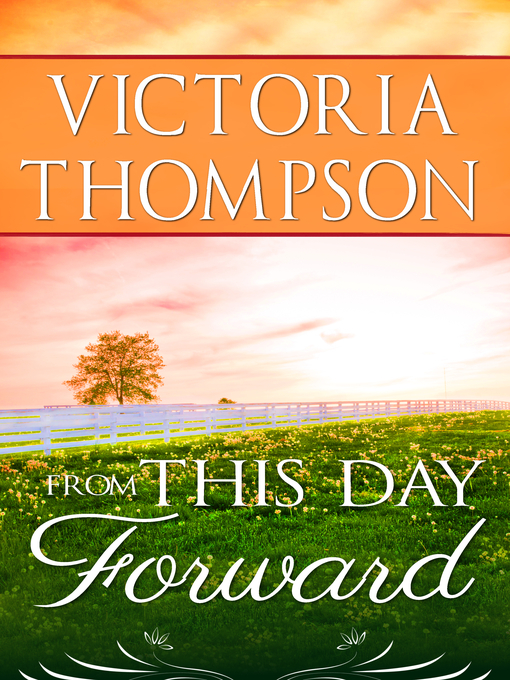 A fateful night during the Yankee's invasion of Texas changes young Lori McClintock's life forever, her innocence stolen and a baby on the way...while the unknowing father, Eric Ross, is off fighting with the Cavalry of the West. When Eric's older brother offers to marry her, Lori is stunned. She's fantasized about Adam Ross noticing her, of living on his beautiful estate and of being adored by a man she's adored her whole life. But Lori, with a baby to think of, has to be more realistic—Adam is a Southern gentleman who will take care of any child with his family's name.